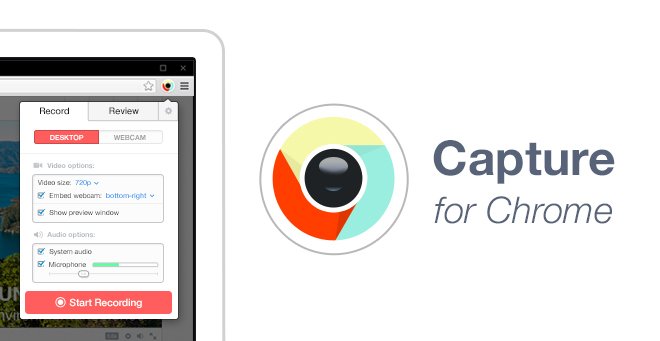 A few months ago I happened upon the MediaCore Capture Chrome Extension while doing some research for a secondary English teacher. 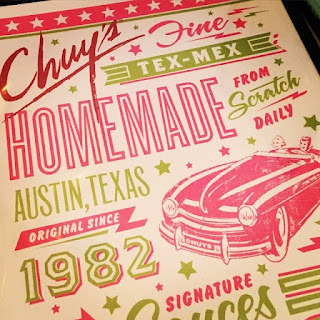 This awesome extension is chromebook friendly and VERY easy to use. 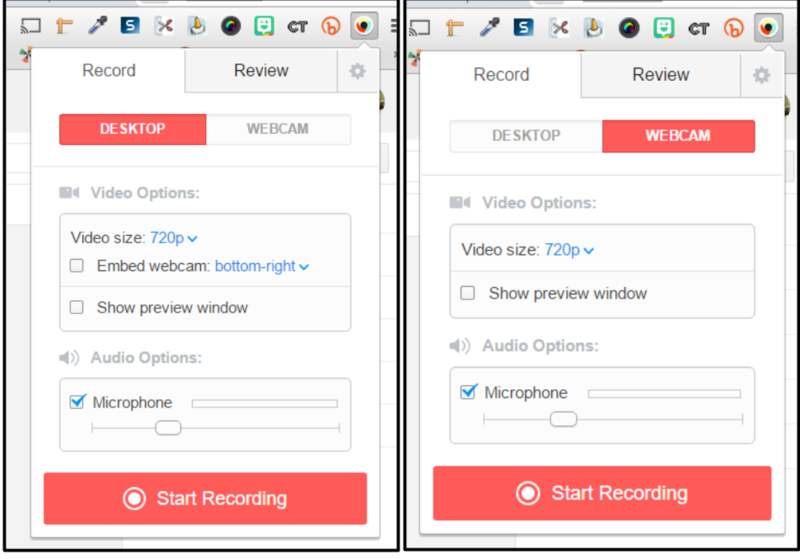 You have 2 options for recording: Desktop and Webcam. 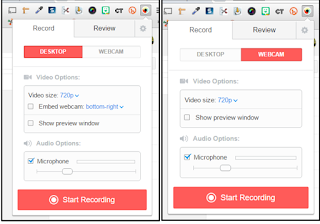 With the desktop option, you can also choose to embed the webcam - great for flipped classroom videos! 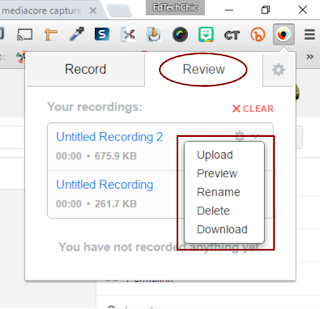 When you have finished recording, you will be redirected to the Review tab where you can upload your recording to a MediaCore site (requires an account) or download it (will save in file box on Chromebook). Easy. Effective. FREE! 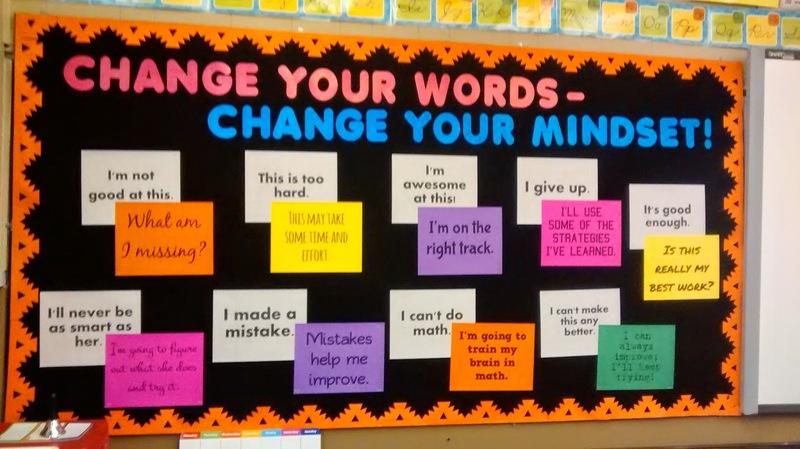 This is a great tool for both teachers AND students! 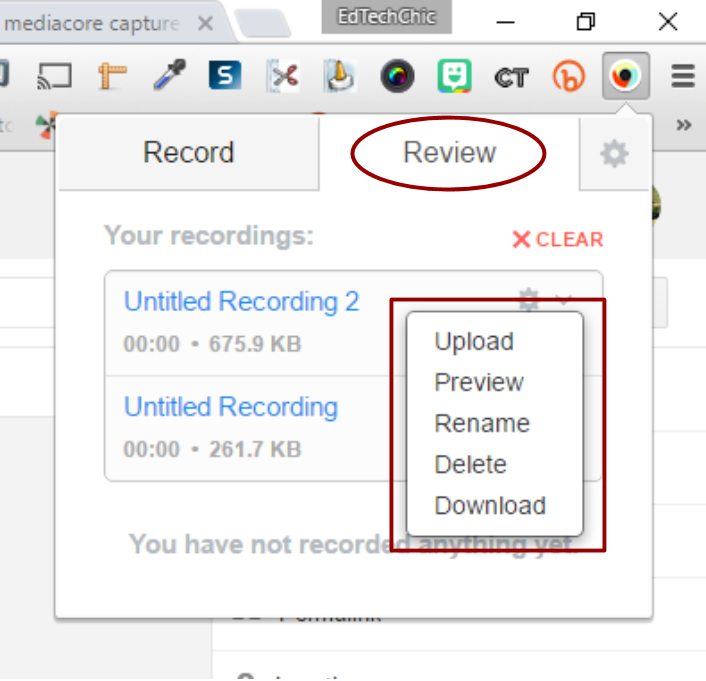 It lets you save the recording or upload to Google Drive and also acts as a video compressor so recordings are made smaller before they get uploaded - at the same visible quality as the original.